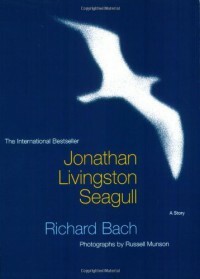 Richard Bach's "Jonathan Livingston Seagull" is a philosophical allegory, characterizing a seagull who became an outcast, because his perspective towards life was different than his flock. This quick read provides inspiration and gives precedence of individuality over social stigma. 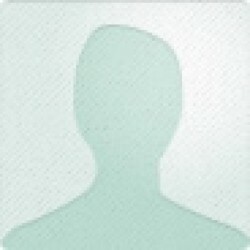 Its a tale of over coming peer-pressure, striving for perfection and finally giving it back to the society. The book reminded me of "The Old Man and the Sea" by Ernest Hemingway. But it lacked the gravity and impact that "The Old Man and the Sea" provided. In this allegory, I like to see, Birds represent Humanity, Flying - Living, Eating - Existing. I would recommend this book to everyone. 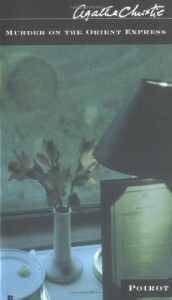 This book can be read within an hour. One of the Best Books of Agatha Christie !